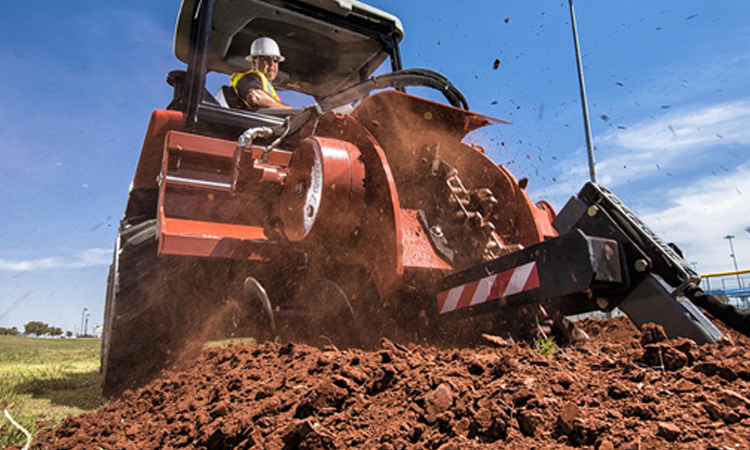 Management tool offers insights into productivity, efficiency and more. 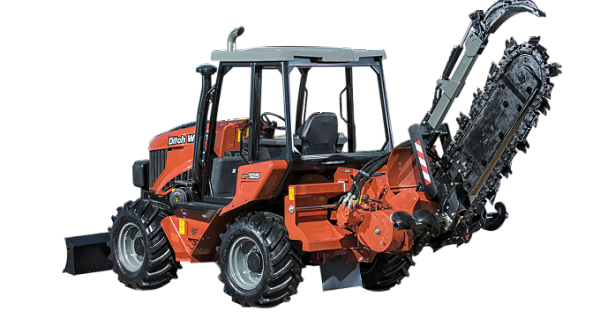 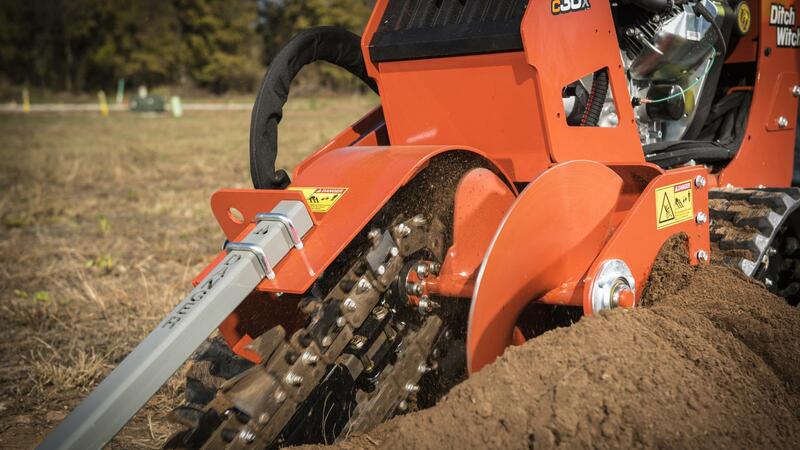 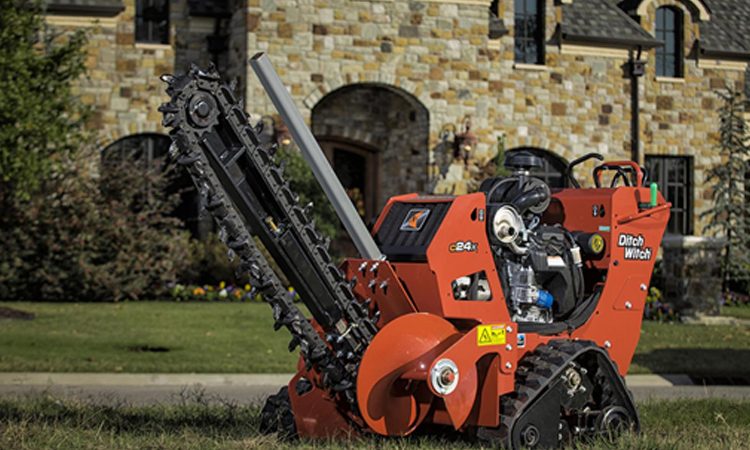 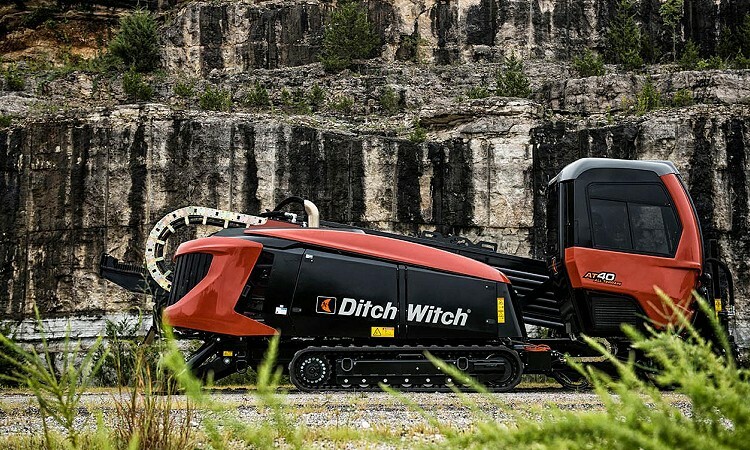 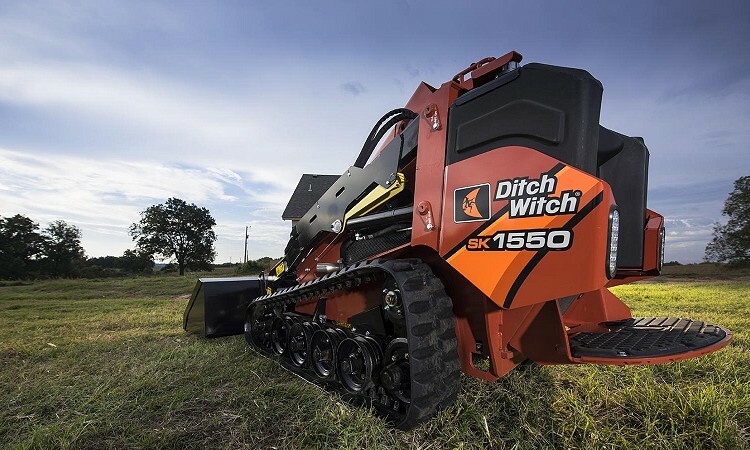 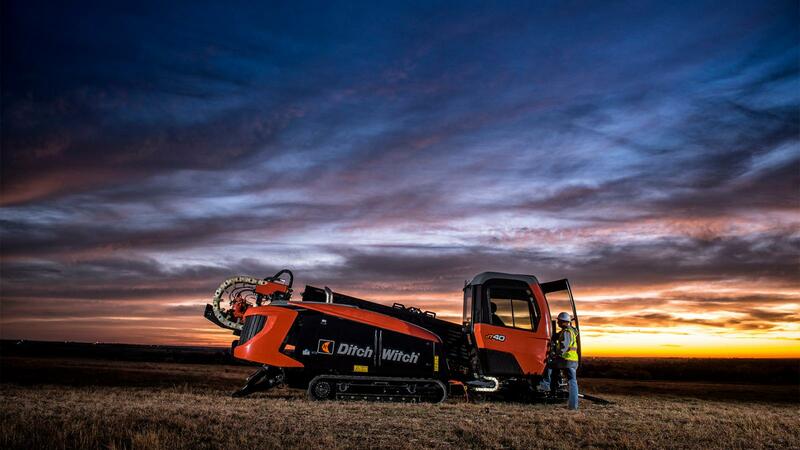 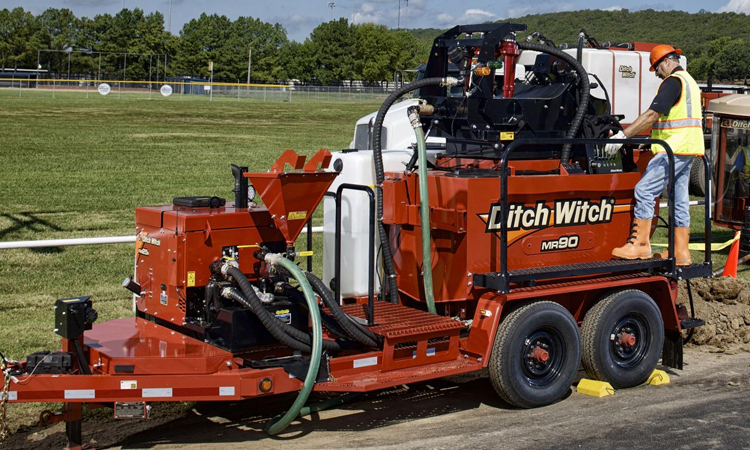 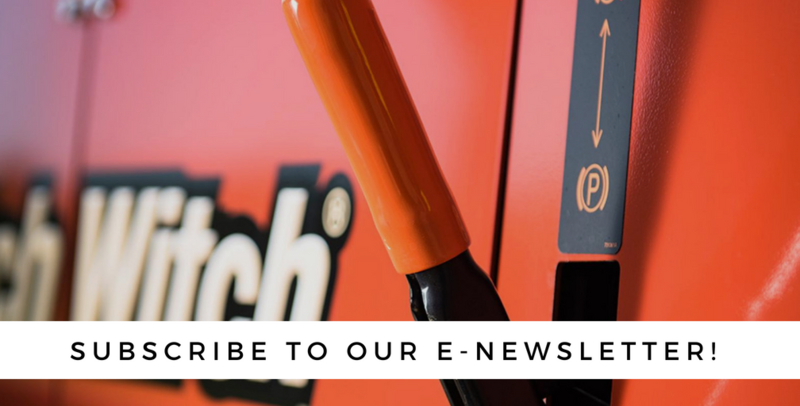 Ditch Witch specialise in the design and manufacture of high-quality underground construction equipment. 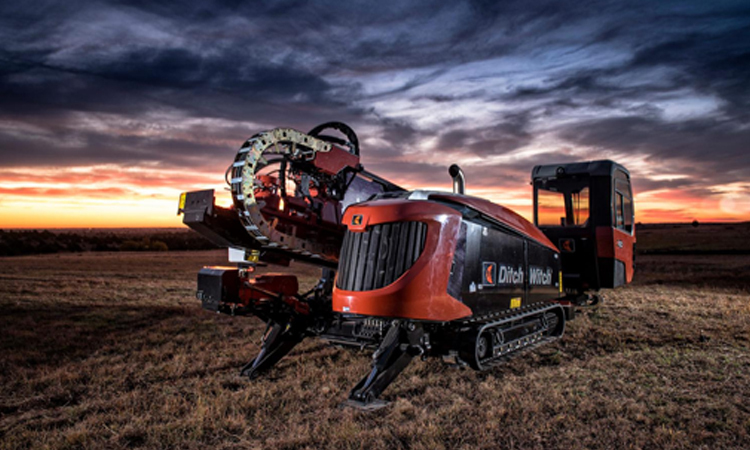 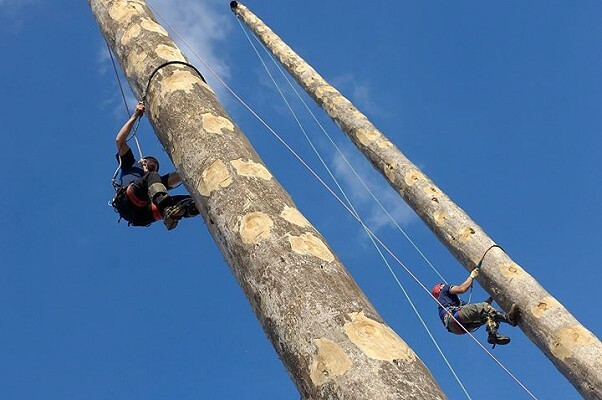 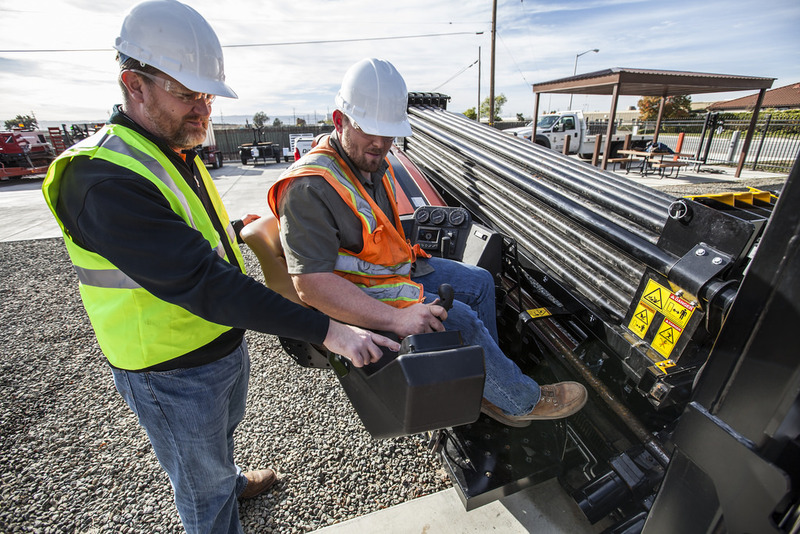 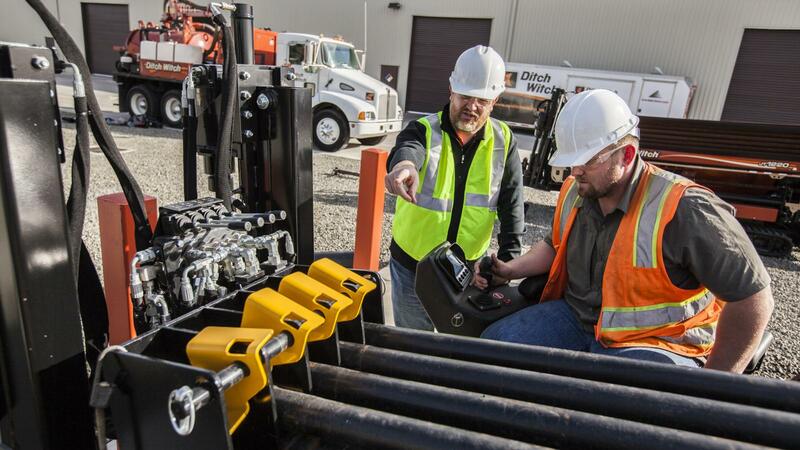 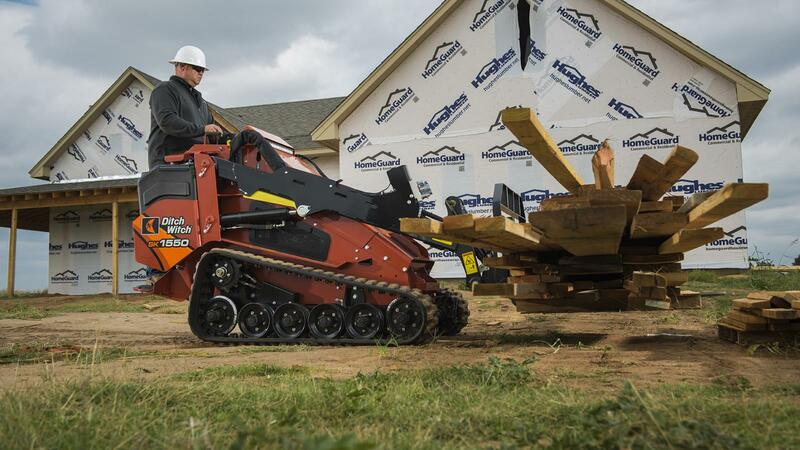 The company is a one-stop source for Horizontal Directional Drills, Mud Mixing Systems, Mud Recycling Systems, Trenchers, Vibratory Ploughs, Saws, Skid Steer Units, ZAHN, Micro-Trenchers, Electronic Guidance Systems, Pipe & Cable Locators & Ground Penetrating Radar.